1. Take a ride on a Swan Boat. This classic Boston activity is always a must for any beautiful spring day. 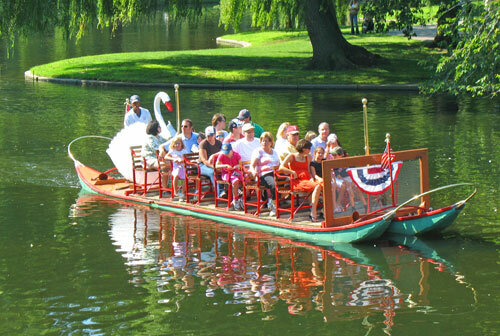 Starting April 15th, you can bring a loved one or the whole family on this lovely jaunt around the Public Garden lagoon. The adult admission for the 15 minute Swan Boat ride is just $3.50. 2. See the Red Sox play. 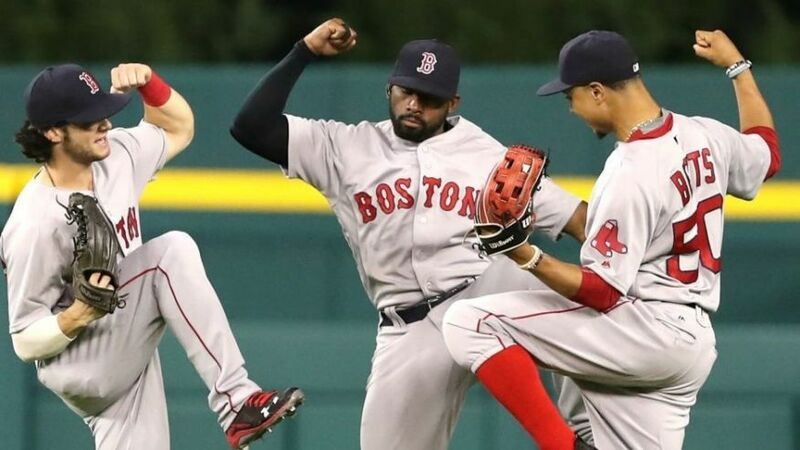 What is Boston without the Red Sox? Spring is the best time to go see a baseball game, as it’s not yet too hot or too crowded. Check out the MLB website for schedules and ticket information. 3. Discover the best of Broadway. 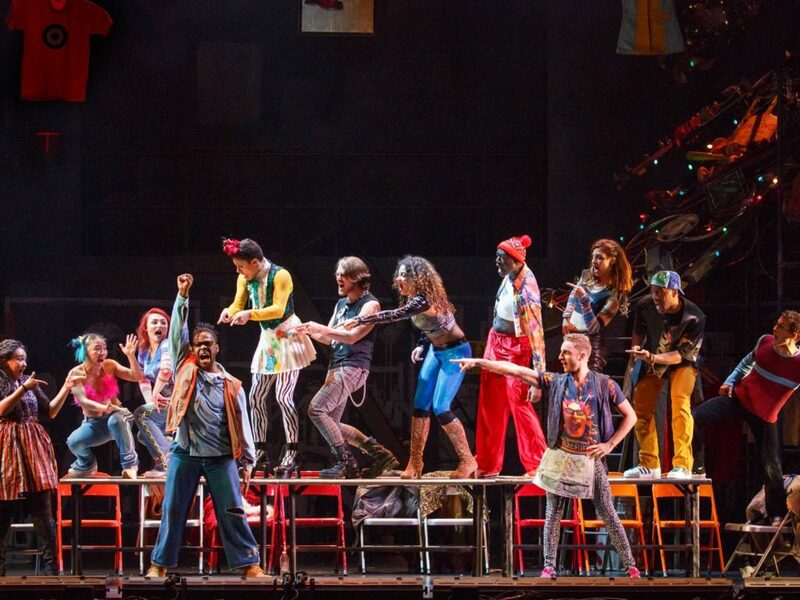 You won’t want to miss the phenomenal Broadway in Boston shows that are currently running. You can save on tickets through TodayTix to the 20th Anniversary return of the Pulitzer Prize-winning, groundbreaking musical Rent and Lincoln Center’s Tony Award-winning production of the classic Rodgers and Hammerstein musical The King and I. 4. Kayak on the Charles River. 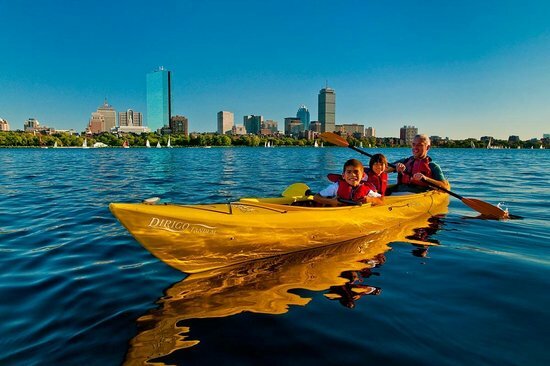 If it’s not too windy out, take a tour, a class, a group outing, or paddle solo down the Charles River. Nothing beats being on the water and seeing some pretty spectacular views of the city! Check out the variety of programs available and start planning your outing today. 5. Experience a provocative play. Have a free evening? 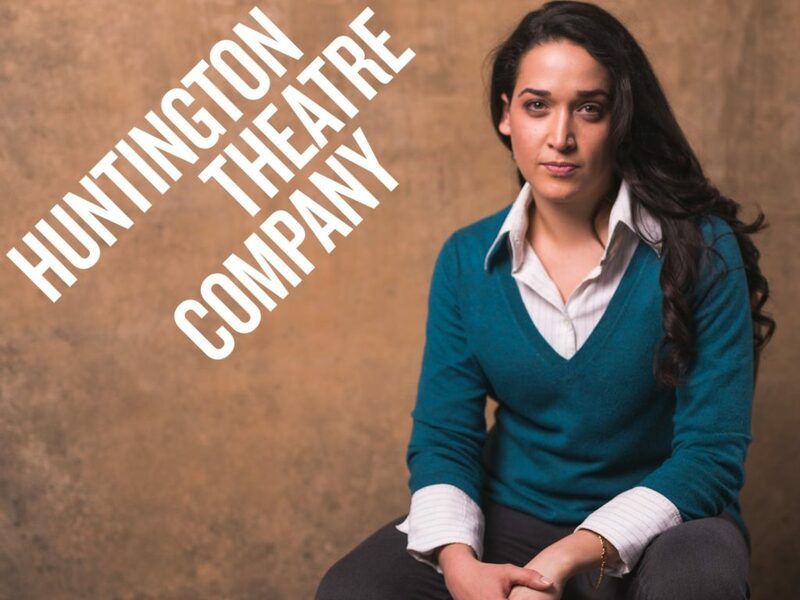 Check out The Who & the What, a powerful, hilarious, and moving new play from the Pulitzer Prize-winning author of the blockbuster hit Disgraced. Be sure to set an alert to enter the TodayTix lottery for your chance to win $35 tickets. 6. Treat yourself to tasty baked goods. Boston is full of amazing bakeries. One we recommend is Cafe Madeline in the South End. 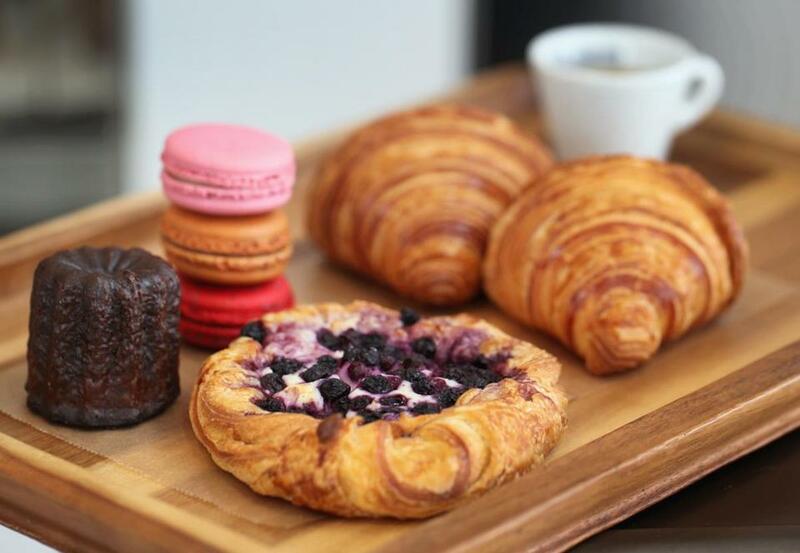 You’ll feel like you’re spending springtime in Paris with one bite of one of their many delectable French-inspired creations. Where do you like to spend a spring weekend? Let us know on Twitter @TodayTix!